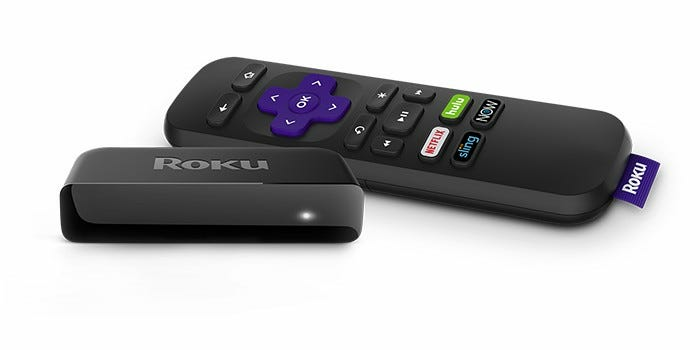 With the new Roku Premiere and Premiere+ hot off the presses, there’s never been a better time to get a 4K Roku streaming box. The bigger question is: which one is right for you? Roku now has four players capable of 4K output: the Premiere, Premiere+, Streaming Stick+, and Ultra. They all come in at varying price points and offer different features that may or may not be important to you, but here’s a quick breakdown of the features that matter. All of the models have some similarities: 4K playback, HDCP 2.2, access to Roku’s full catalog of apps, quad-core processors, HDR, Dolby Audio and DTS passthrough, and support for Roku’s mobile app. So either way you go, you’re getting the core functionality to make for a good experience. The details are what matter when it comes to each model. If all you’re after is 4K playback and that’s it, then any of them will be fine. Before you buy, however, each one is worth a closer look. The Premiere and Premiere+ are Roku’s newest 4K players, and they come in at the lowest price points we’ve ever seen for any 4K player: $40 and $50, respectively. Note: Roku is re-using the Premiere and Premiere+ names, so don’t get confused if you see older versions of the player still for sale with higher prices. For this price, you get 4K HDR playback and HDCP 2.2 support. What you don’t get, however, is probably a little more important: there’s no 802.11ac support on either player. There’s also no Ethernet port, if hard wiring your media center is important to you. Both players are also lacking storage expansion, as well as some of Roku’s more premium features, like private listening. The only thing that separates these two from each other is the remote: the Premiere+ comes with Roku’s voice remote, where the Premiere does not. Otherwise they’re the same. This one will be short and sweet. The Streaming Stick+ is nearly identical to the Premiere+ from a functionality standpoint, save for one feature: it offers 802.11ac. Otherwise, the overall form factor is also different—instead of being a box (of sorts), it’s literally just a stick that plugs directly into the HDMI port on your TV. That’s… pretty much that. This is Roku’s flagship streaming box, so it offers the best of everything the company has to offer right now. It comes with the premium remote with voice access and a headphone jack for private listening. JBL headphones are even included in the box. If you find yourself running out of storage, you’ll appreciate the microSD card slot and USB port for expansion—something that nearly all other set-top boxes are lacking, especially at this price point. The Ultra also covers all current wireless bases, with 802.11 b/g/n/ac support; it also has an Ethernet port if you prefer a wired connection. The remote doubles as a gamepad if you’re into any of the time-wasters in the Roku store, and also includes a nifty “remote finder” feature in case you lose it. 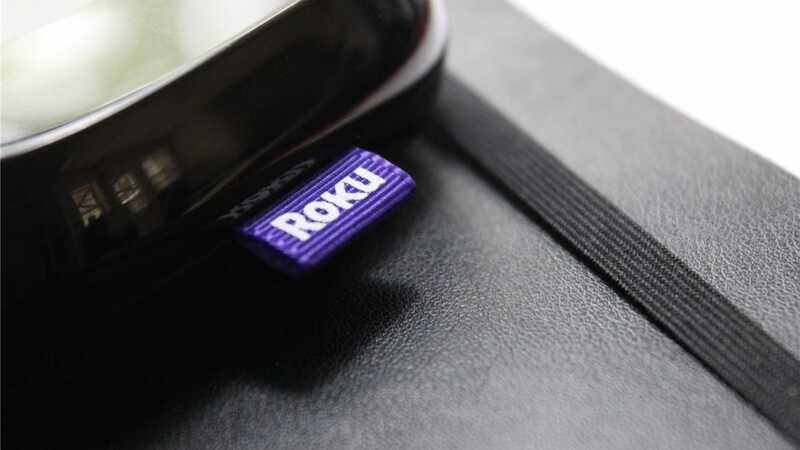 On the software side, the Ultra is also the only Roku to offer “Night Listening,” which will automatically lower the volume of loud parts and raise it for quiet parts. That’s neat. Objectively, stats wise, the Ultra is clearly the best. But that doesn’t mean it’s the best for you. If all you’re after is 4K playback, by all means—buy the Premiere for $40 and enjoy the hell out of that high-resolution content. That’s absolutely the best bang for your buck on the streaming box market today. The corners cut here—like no 802.11ac support—probably aren’t important to anyone shopping in this price range anyway, so knock yourself out. But if you already have a robust home entertainment setup and want a box that’s going to match that, pick up the Ultra. 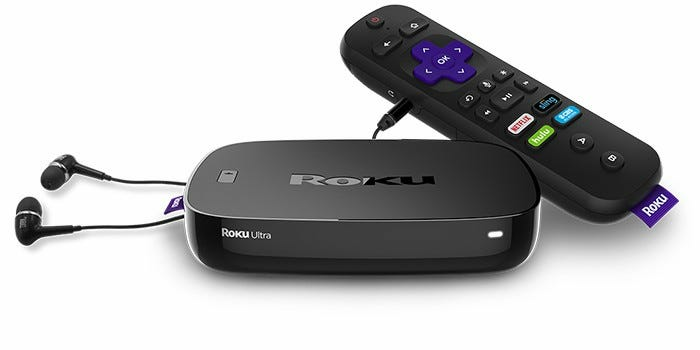 At $99, it’s still an exceptional value, especially when you consider Roku’s massive catalog of content—both in terms of available apps and services as well as content you can watch through them. If you’ll notice, there’s one device we haven’t really recommended yet: the Streaming Stick+. Honestly, with the prices of the Premiere and Premiere+, there really isn’t much of a reason to consider the Streaming Stick+. Sure, it’s slightly more portable, but that’s really all it has going for it (aside from 802.11ac support, of course) but I just don’t see that as a reason to spend $20-30 more on it. 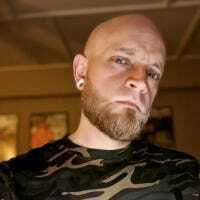 The release of the Premiere devices make the Streaming Stick+ almost obsolete. To summarize, the Premiere or Premiere+ are probably good enough for most everyone, but if you’re looking to get the most out of your player, then go with the Ultra. In the rare occasion where 802.11ac or ultimate portability are the most important factors for you, the Streaming Stick+ is probably the better choice, but that seems like a very few-and-far-between scenario. The Premiere and Ultra are both available for pre-order with expected shipping on October 7th. The Premiere+ will be a Wal-Mart exclusive, also with availability on October 7th. 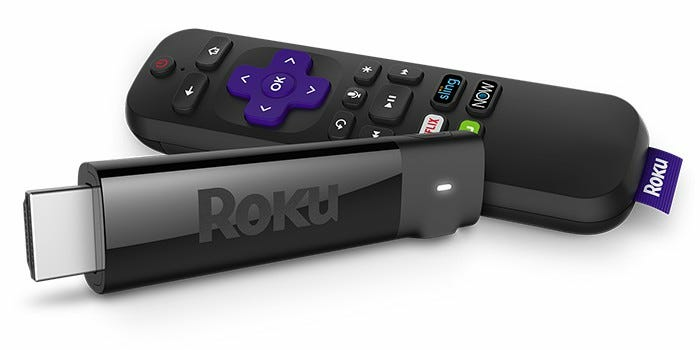 The Streaming Stick+ is available for order today from Roku or Amazon.